Migrating birds returning to Kielder Water & Forest Park this spring are in for a big surprise. 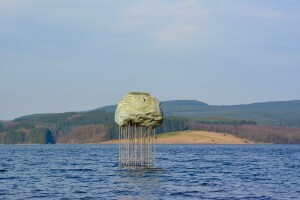 And so are you if you visit Kielder Water & Forest Park this spring! 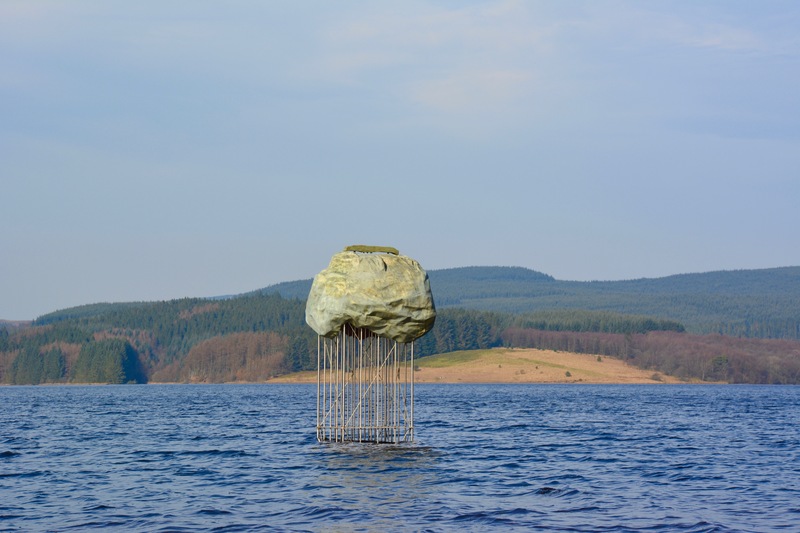 Lynn Turner, Director of the Kielder Water & Forest Park Development Trust, said: “Plashetts Rising links nature, creative art and the history of Kielder with a contemporary visitor experience. We love it and we hope all our 2019 visitors – particularly ospreys and other birds – will too.